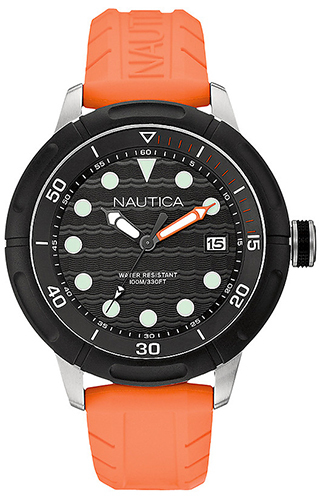 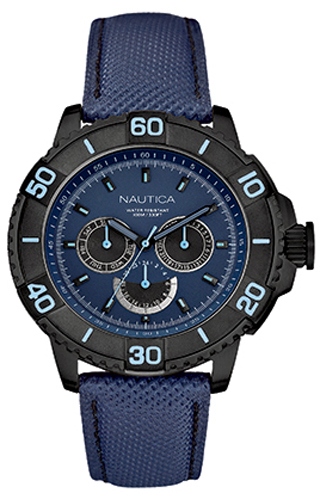 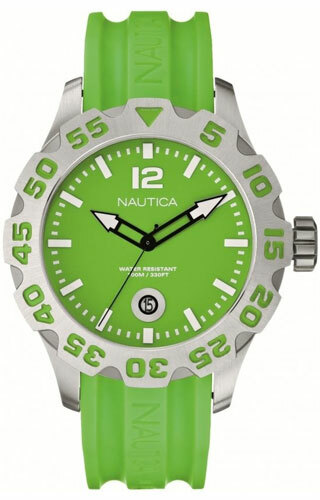 Nautica Watches combine distinctive styling, bold colors and unique design. 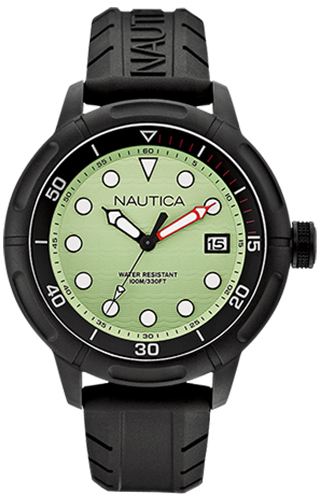 Inspired by sailing, Nautica’s functionality reflects an energetic lifestyle that appeals to consumers around the globe. 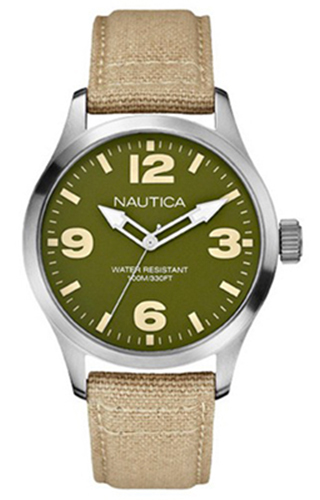 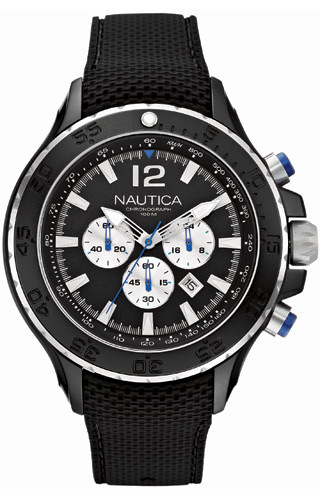 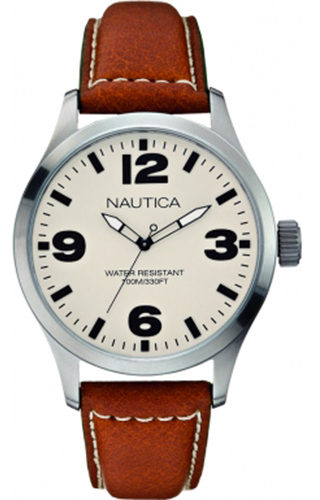 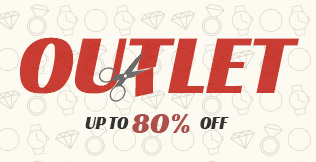 Nautica watches are known for being high quality accurate timepieces in a distinctive fashionable style.